Around 2011 I bumped into Dave and he introduced me into the world of CrossFit. This was so exiting! So cool to see and learn all these new movements; gymnastics, weightlifting and cardio. So many aspects of different sports, and a sport that keeps evolving and keeps inventing new workouts. That is why you will never get bored and will keep you going. What is most special (and I have never experienced this in any other gym) is the community; I loved the people and the atmosphere. It really does not matter what level you are; everyone is supporting each other and having fun. This community feel travels over the globe because when you visit other boxes over the world this always feels a bit like home to me. In 2016 I gave birth to my twin boys. During pregnancy I kept training but of course at slower pace and modified. I truly believe this made me a stronger mother afterwards. When I was ready to move again I slowly started CrossFit again under guidance of Mobilis Physiotherapy. 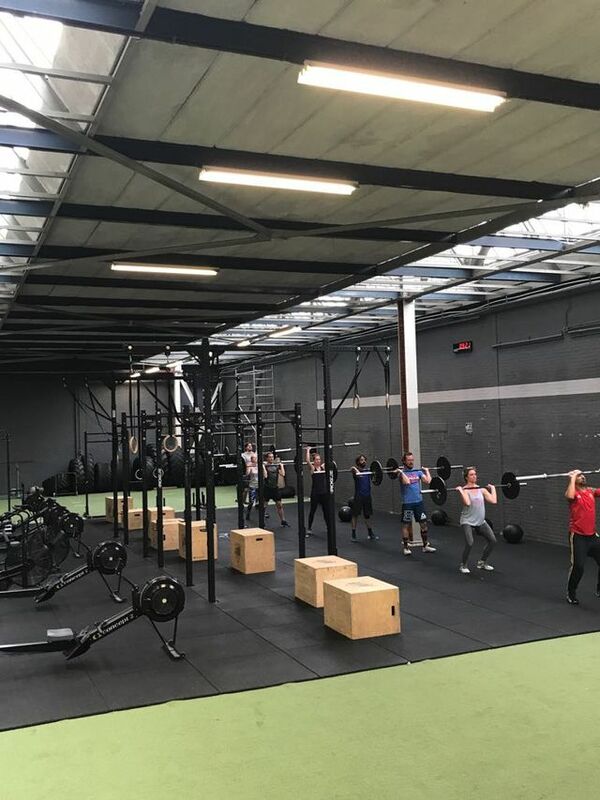 In 2017 I passed my CrossFit Level 1, and in 2018 I decided to continue my journey in CrossFit by starting as a coach. In 2018 I also dedicated my time to follow additional weightlifting courses and followed the course of Core Academy. 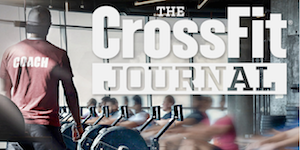 This coaching program is especially set up for women doing CrossFit during their pregnancy and getting started after giving birth. CrossFit changed my life, it makes me psychically and mentally stronger. As a coach I want to share this and help others to achieve their goals and believe in themselves, live healthier lives, and having the best time doing all that! It doesn’t matter how old you are or how fit you are; everybody can do CrossFit. See you soon in one of our boxes!